Keeping with the tradition of compact design, the new L-N series is simple to install. It fits in cramped spaces without sacrificing power and performance. Yanmar’s proprietary direct injection technology allows the engine to sip rather than gorge on fuel. This means lower running cost in the world of rising fuel prices. A short and smooth pull of the toggle kicks off the engine, as simple as a gasoline model. It is made easy by a special auto-return decompressor and Yanmar’s own efficient combustion system. Electric starting is also a useful option. The design, structure and materials of the L-N combine to form a rugged, hard working machine. With tough but lightweight alloys used for main engine parts, an extra tough crankshaft and an overall simplified structure the L-N is a compact package of power. 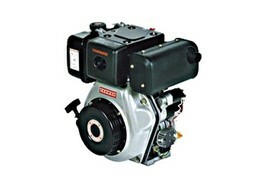 At Small Engine Services we can supply and advise on Yanmar parts and spares. Our online parts store has selection of discount spare parts ready to be shipped out. 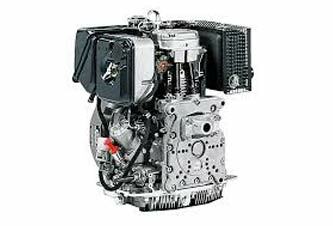 As well as our online engine services, we supply engines and parts from our showroom & trade counter in Calne Wiltshire for customers who which to visit us in person. For more details on our location please go to our contact page.